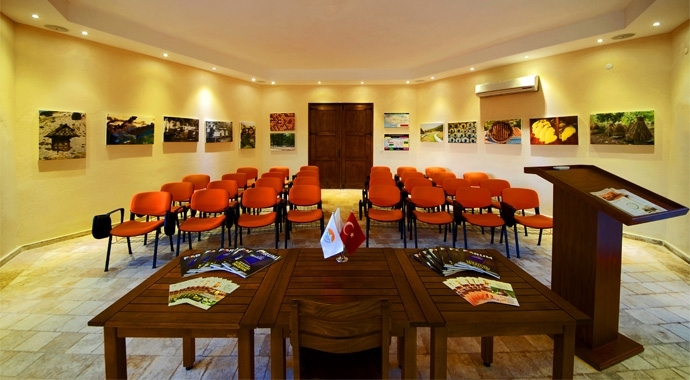 " On Behalf of Awarness and Branding "
There are some other assets Marmaris features besides tourism. One of these assets is pine honey… Turkey ranks within the first five honey producing countries in the world and it is the top first country in pine honey production in the world. Turkey ranks within the first five honey producing countries in the world and it is the top first country in pine honey production in the world. 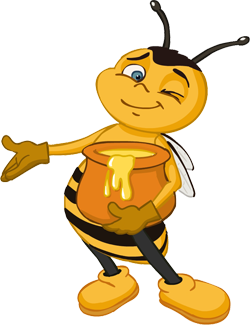 92% of the world’s pine honey procurement is produced in the Aegean region in Turkey and 8% is produced in Greece. 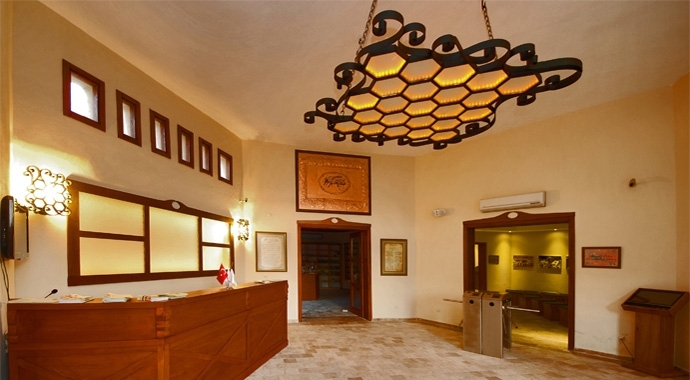 Mugla contributes to the pine honey production with 75% and Marmaris with 30%. 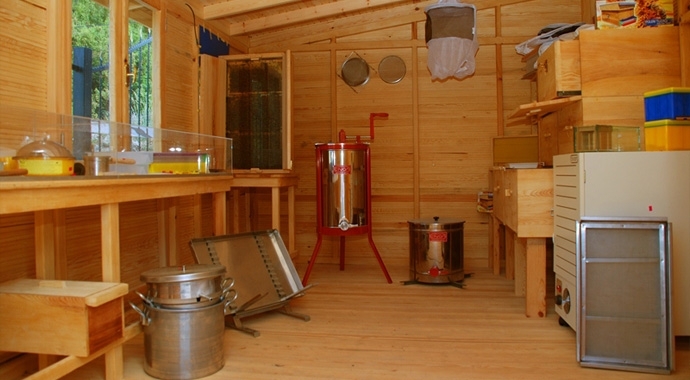 Marmaris plays a great role in pine honey production for Mugla region. 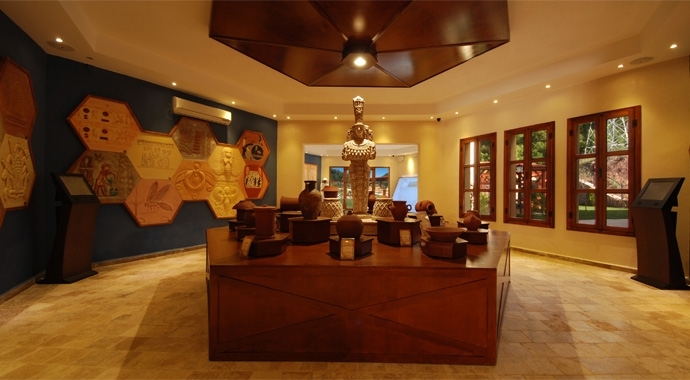 There has been a competition organised on the best honey production during II. 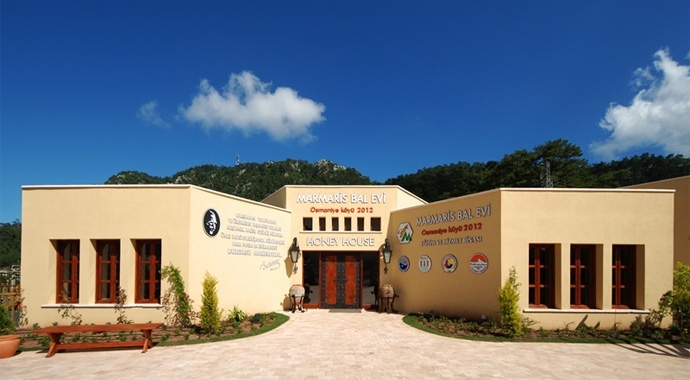 Mugla International Apiculture and Pine Honey Congress. Osmaniye village in Marmaris has been granted with the best top quality honey production and apiarists award in this competition. Osmaniye is one of the villages which is unable to get its share from tourism activities generating in Marmaris. Osmaniye is surrounded by pine trees all around and the pine honey production is highly intense in this village. 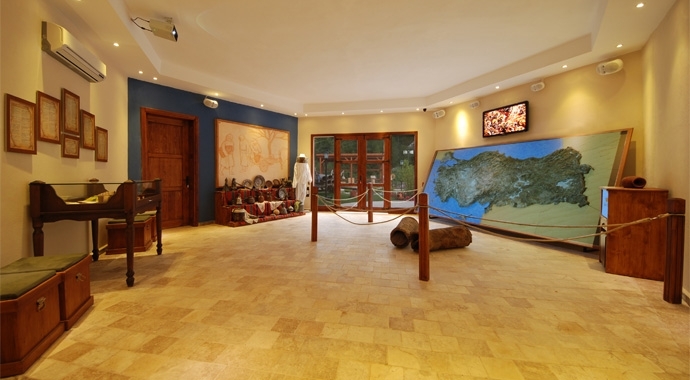 In order to introduce pine honey as an international brand to tourism activities; ‘‘Marmaris Honey House’’ project has been launched with the support of Marmaris District Governorship Office and Osmaniye District Management Office following a remarkable committee meeting dated 2 March 2011. 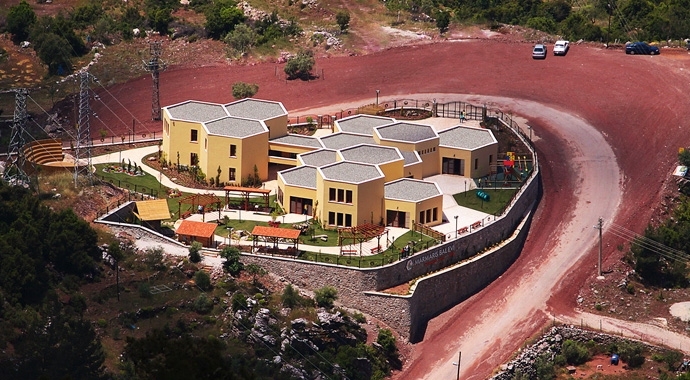 The definitive objective of ‘‘Marmaris Honey House’’ project is to supervise Osmaniye and Marmaris in macro perspective. 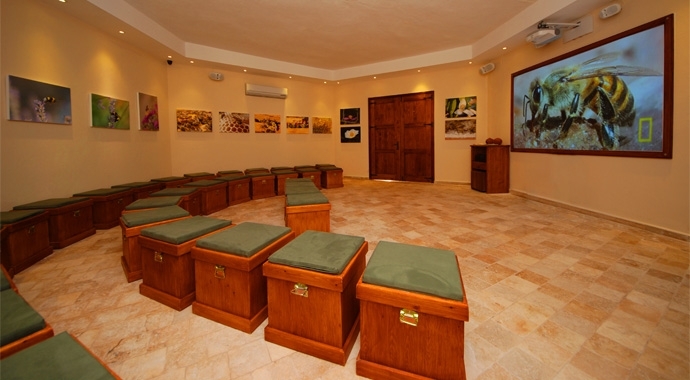 This project has been shaped with the goals of supporting apiculture activities and local development with a scientific and ethnographic center in Marmaris where honey production has already been branded.